Our inflatable tents are fully customizable and portable. 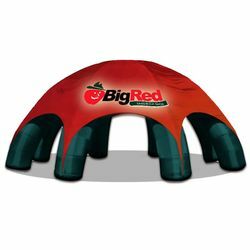 Inflatable tents have become a popular and extremely useful way to provide an amazing venue to showcase your product or products. Inflatable tents create a great venue for branding as well as providing shelter from the elements. 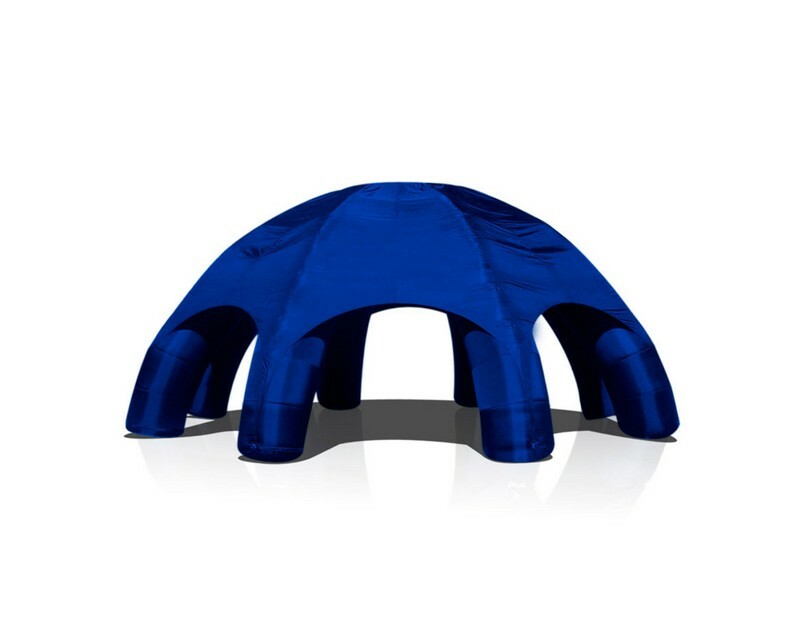 Snow Domes can add winter fun and our Inflatable Tents are great eye-catchers when used Indoors or Outdoors.